If club hopping seems too passé, and traditional bars feel too stuffy, perhaps a new perspective is in order. Enter wine bars, with a touch of class that’s perfect for anyone seeking absolute sophistication. 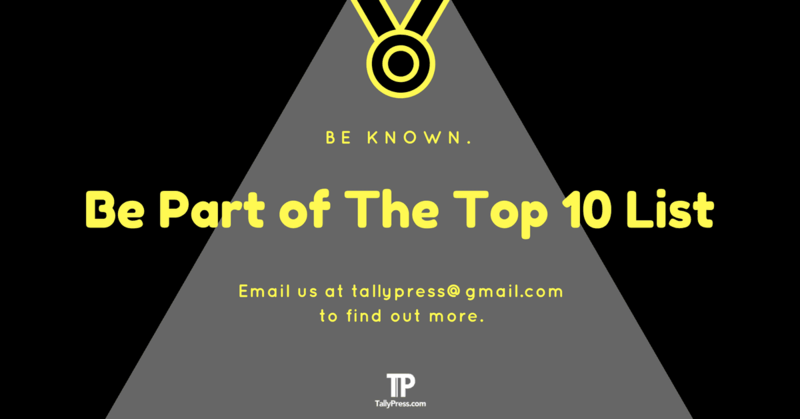 Here are the Top 10 Wine Bars in KL & Selangor. 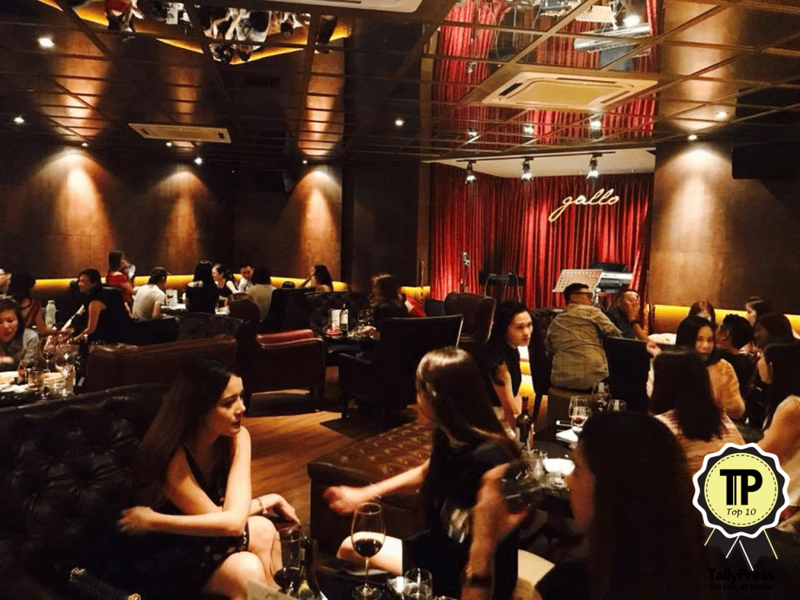 For affordably priced wine in a casual and relaxed setting, you may want to check out Wine Kaki. 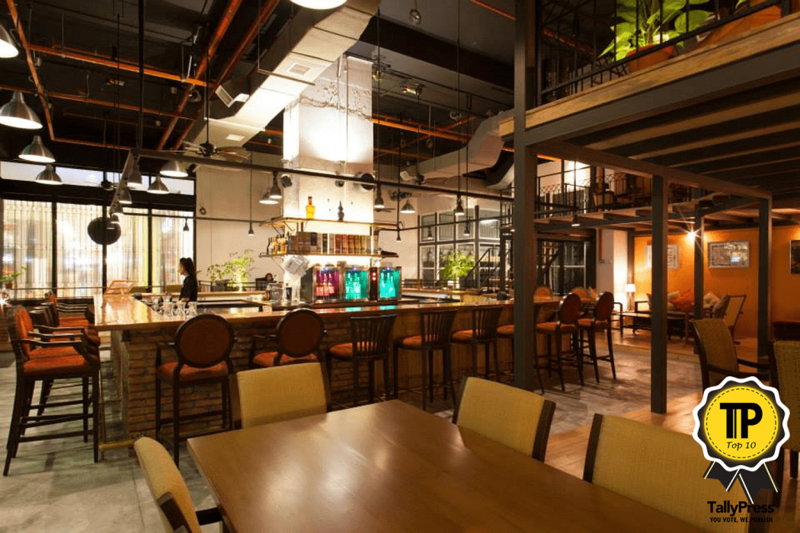 This bar is located in TTDI, and the almost rustic quality of their interior is certainly an inviting aspect of their establishment. Besides this, they also have some delicious bites that you can order to satiate your appetite while you enjoy the soothing quality of a glass of wine. Here, you can “wine, dine and unwind”. Château DeCanter is also situated in TTDI, on Jalan Aminudin Baki. Reviews praise not only the commendable selection of wines but also the food and ambiance. Their coconut pasta seems to be a hit, and so is their cheesecake. Some former patrons have even pointed out that it’s a great venue for a romantic evening or a party. 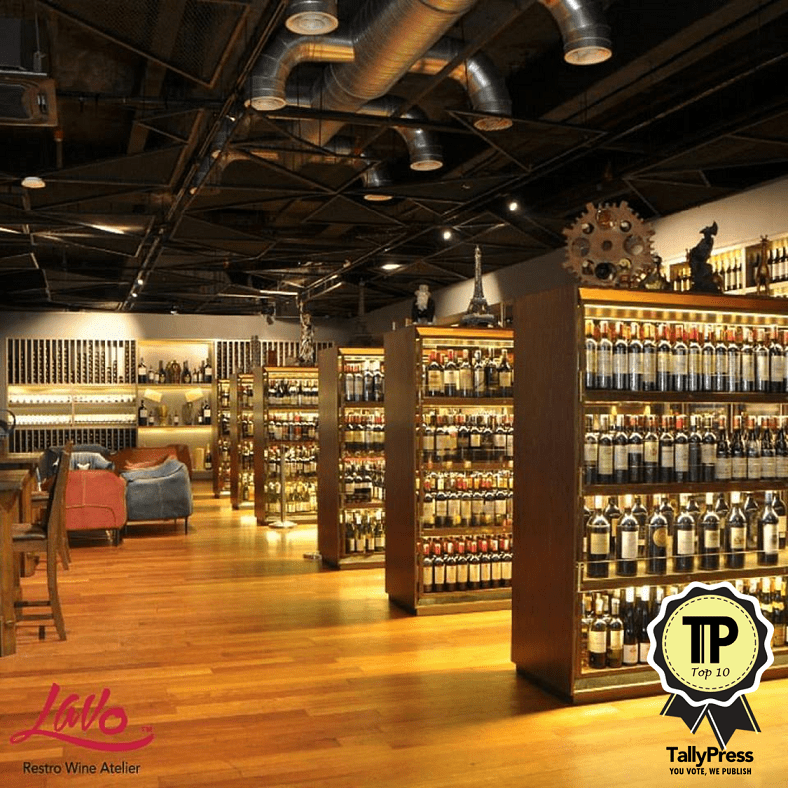 Lavo is a “resto-lounge” and wine atelier, which houses over 1000 labels of wine in their wine gallery. This establishment is located within Tropicana Golf and Country Club and has an interior with rustic timber elements that will lull you into a state of comfort and relaxation. Pair your wines with a selection from their menu, which has everything from Asian Fusion, Burgers, Pizza, and Vegetarian. This bar comes with a twist, you’ll have to find it first. 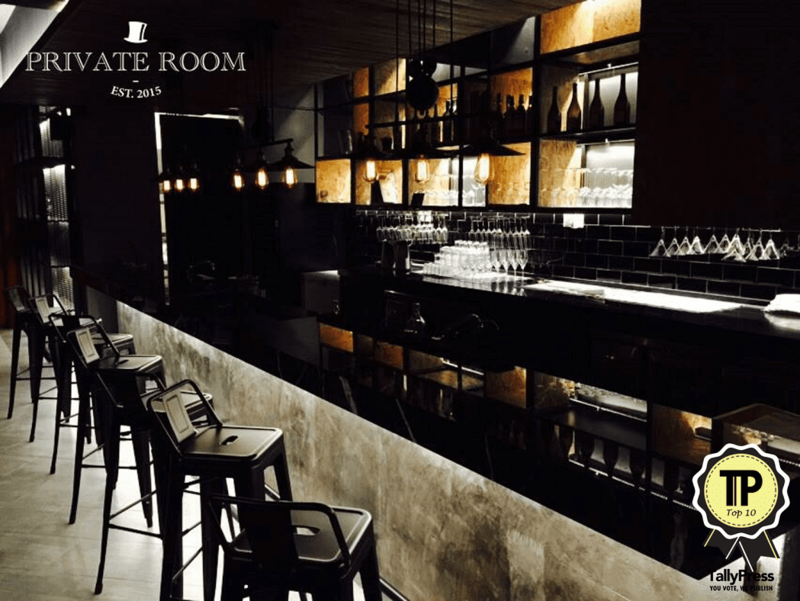 Yes, Private Room is a hidden bar, located somewhere in Persiaran Zaaba at TTDI. Your only clue is the yellow door that will lead you towards lots of good wines. Perfect for those seeking reprieve from the noise of the city, Private Room offers wines, food and music. 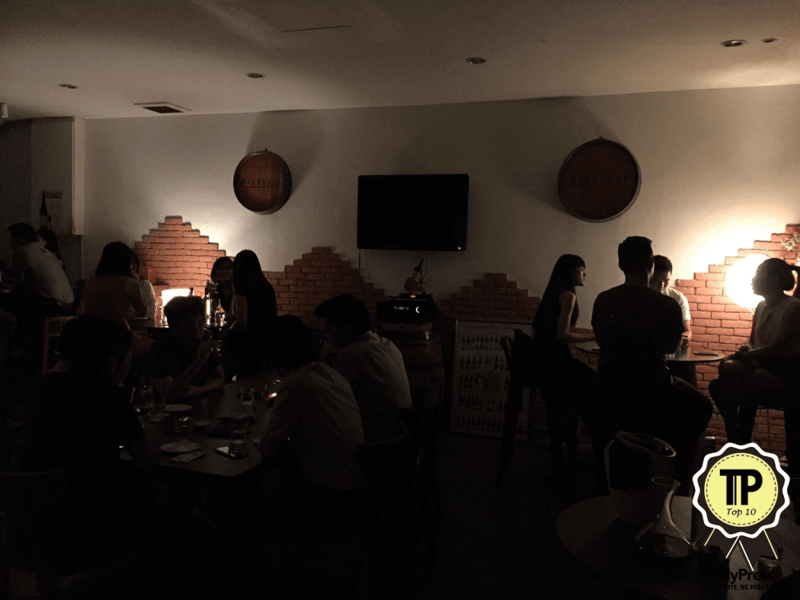 Vintry has been around since 2006, where they first began as a humble wine shop in Medan Damansara. Today, they have four wine bars under their group. Settle into their red bricked outlets, and you’ll feel like you’re basking comfortably in someone’s home. Here, you can find “all things wine and porky”, as they promise the largest selection of wine, along with delicious food to pair it with. Founded in 2016, Gallo currently has two outlets – in Taman Danau Desa and Bandar Baru Sri Petaling respectively. They promise an unforgettable experience, and some former customers have applauded them for their lovely ambiance and a great selection of wines. Prices are said to be fairly reasonable as well, according to previous reviews. 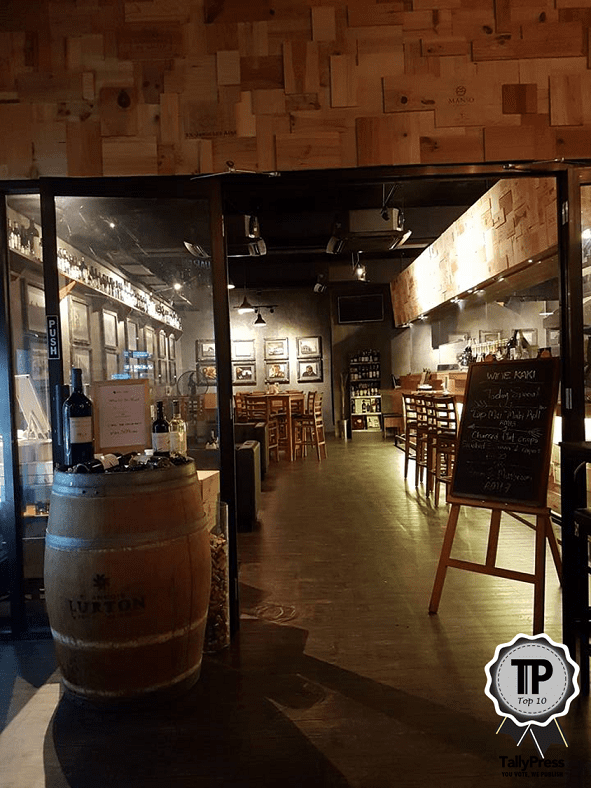 Another TTDI gem is Corks Out Wine Shop, where you can choose to purchase a bottle for your own personal use elsewhere or have a drink on-site, paired with some delicious food. The menu features specially crafted food that complements the wine selection, which will make for an interesting dining experience. Their wines are from all around the world. 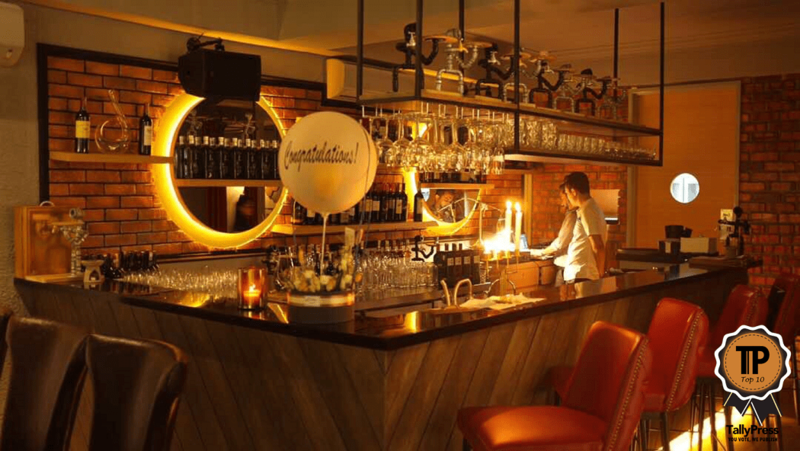 The Forking Cork is KL’s first Wine and Whisky Entrepreneur Bar, meaning it’s the perfect venue to unwind with an alcoholic beverage as you network with like-minded individuals. Their non-smoking space is perfect for parents who may need to have their kids tag along as well. In addition to good wines and whiskeys, they promise awesome Asian and Western food as well. 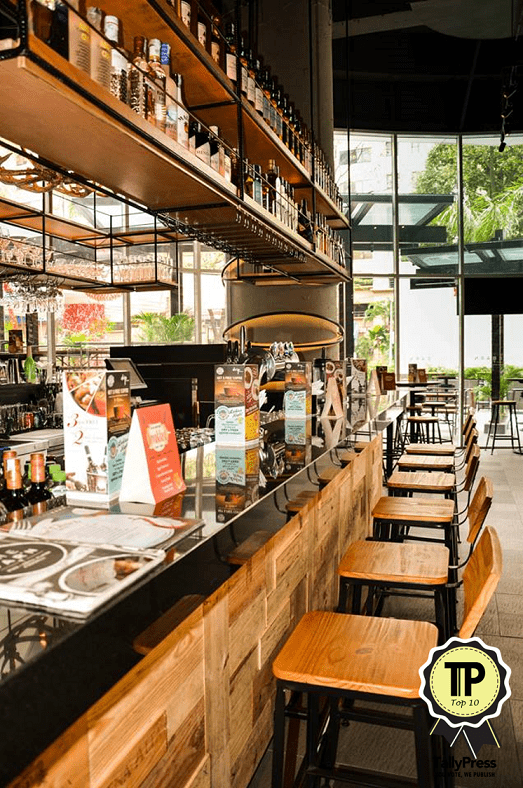 The Barn currently has a few branches open, namely in Mont Kiara, Pavilion, Gurney Plaza and one more to open in Citta Mall. 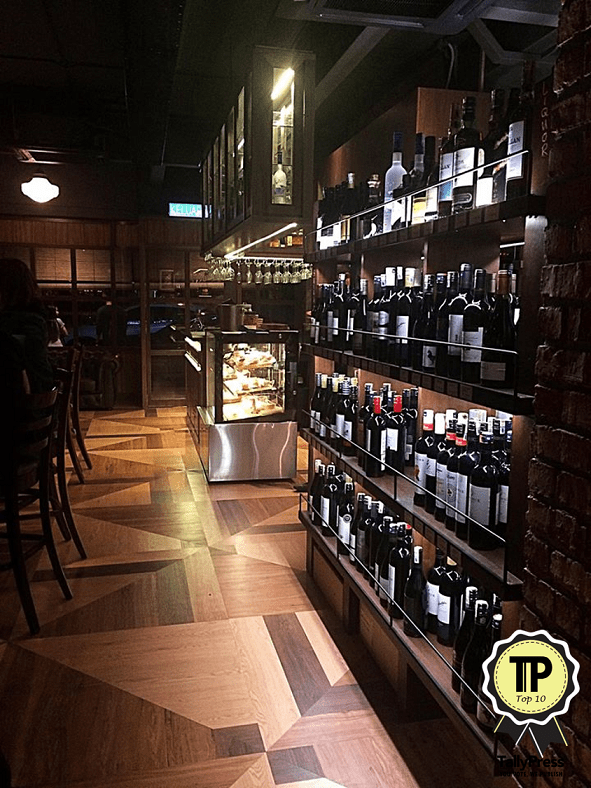 They have a fine selection of old and new world wines from all over the world, and these are teamed up with items from their extensive food menu. Their menu features everything from tapas to sharing plates and mains.